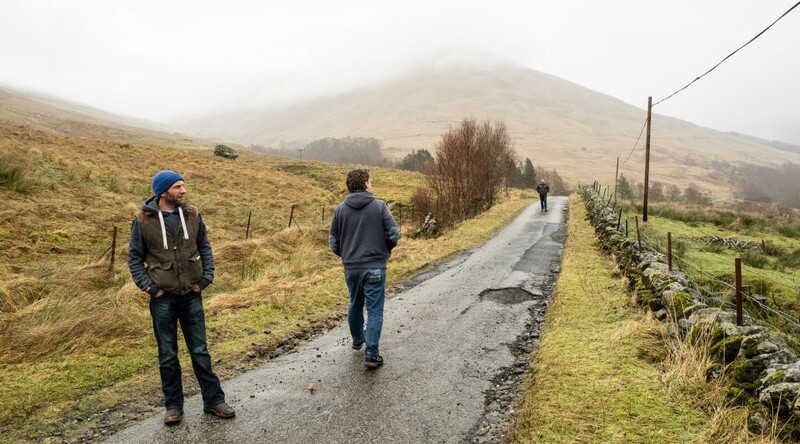 We’ve had the cabling company that works with Bogons, our preferred supplier, out to look at the glen and they’ve now been commissioned to come back and carry out the necessary detailed survey (taking 4/5 days) to fully cost what’s needed. That’s happening from 8 March. We’ve asked them to provide us with a menu of costs for each part of the network: the 13km that gets to all bar 22 of the 178 properties in our area and for each segment beyond that (totalling another 13km). This will let us work out just how much of the work we need to do ourselves to get to all parts of the glen: we know that the only way we will be able to provide fibre to every house or business in the area will through significant community effort as part of the lay. The rest of our costs are now fairly firm, so we’re awaiting the survey results that will let us know just where we stand. We’re including in that survey the costs of crossing both the glen road where needed and the A84 where we’re serving Balquhidder Station.